Water pouring in everywhere at 2am? Leaky roof? Damaged tiles? Rotten Guttering? Downpipes rusted? We'll fix it for you PRONTO! Are you in hot water because your hot water is not hot? We can get you out of hot water by getting you hot water back. Got gas, but it's not flowing the way you want it? Want gas, but don't have it? Trouble with water going where it's not meant to? Call us now before it gets worse! We offer comprehensive bathroom maintenance and renovation services. 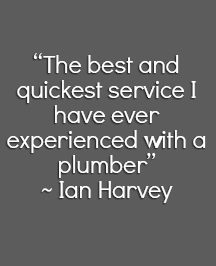 Are You On A Tight Budget And Need A Reliable, Competent Plumber For Urgent Repairs? We are located in Queensland, Australia and serve the entire Gold Coast and its surrounding areas. 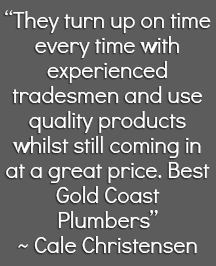 We are responsive to your plumbing, electrical and fire needs and requirements and have the expertise to do any job. We are available 24/7 for emergency work. 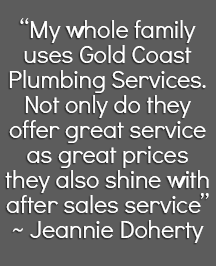 Our quotes are very competitive, and at Gold Coast Plumbing Services we are happy to do any job, big or small with a smile! Every now and then it is important to have maintenance work done on the plumbing, fire and electrical systems in your home or business premises. You really do not have to wait for a problem to arise in order to call us. Most people never really bother with maintenance work for two major reasons. First of all they think that if everything is working as it should then they are safe and second they do not want to spend money on ‘unnecessary’ maintenance work. As mentioned, when you call in one of our team for maintenance, he will come and asses the entire system; if he finds a problem somewhere (however small), he will fix it for you so that you don’t run into trouble later on. 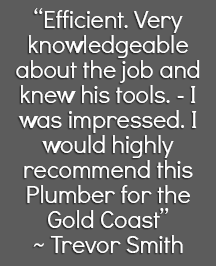 Gold Coast Plumbing Services are fully licensed and offer fast professional repairs. 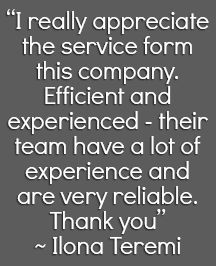 We understand that in order to have satisfied customers we need to respond fast whenever we are called. We also understand the importance of top notch workmanship in ensuring customer loyalty. Therefore, when you call us for help we’ll get to your premises as fast as possible; in most instances we’ll be there in under an hour no matter where on the Gold Coast area you live..